Pains of Being Pure drummer gorgeously produces retro techno-pop with extra 3-D sheen, Keats-inspired lyric gush. The past isn't just on Feldman's mind-- it could be very well on his side, too. 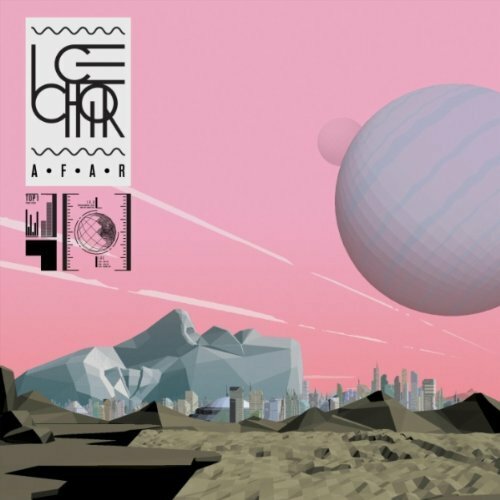 Ice Choir, and Afar, could have easily played their love of '80s synthy pop as a joke, but they didn't and that makes the album a real treat for fans of the era. Far from being just another 80’s sounding record in a year full of 80’s sounding records, Afar manages to dive headlong into its influences and come up for air with its identity mostly intact. But make no mistake, it does sound like an 80’s synth-pop record, just a more passionately justifiable one. We might wonder how Keats’ line applies to revivalism itself: to what extent are the shambling hordes of back-from-the-grave genres “spoilt by use”? There’s a lot to admire here, especially how authentic a lot of the synth textures are, but in the end unless one is really keen to the music of the ‘80s in its most unadulterated form, Afar will be a dangerously cheesy experience. The level of cliched borrowing on Ice Choir’s debut is high, and it lacks serious diversity. TOP 10 overlooked album of all time. One of the best albums in this decade. Purchasing Afar from Amazon helps support Album of the Year. Or consider a donation?